On a hot September morning, head coach Clive Gibson is giving his directives on a number of different drills. 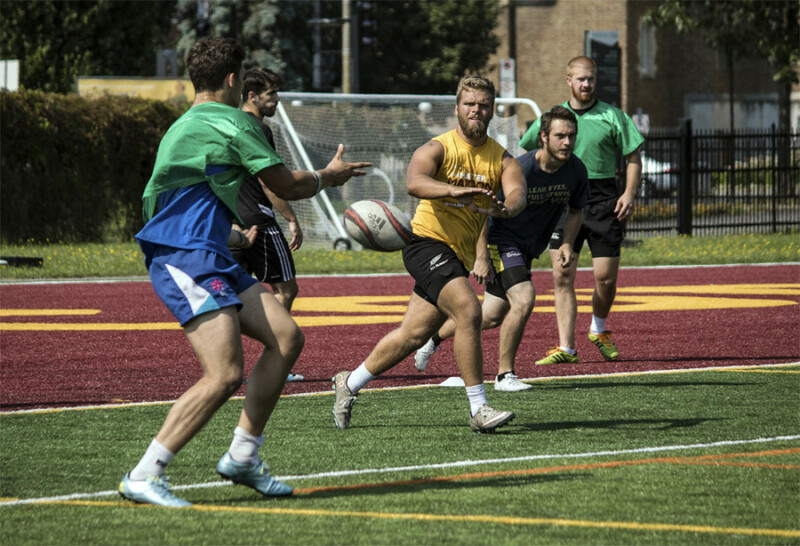 It has now been five days that the Concordia Stingers men’s rugby program have returned to camp after winning the RSEQ championship last season. In addition to the beautiful weather, an aura of sheer optimism is floating in the humid air. The word dynasty is often a scary word to use but the optimism around the team seemed to be made of steel. No one hides their intentions to push for the second repeat in school history and after having lost four finals in a row from 2010 to 2013, the Maroon and Gold rekindled their intentions of winning championships. Gibson coached the only other Stinger team to repeat in 1999 and 2000, which also was the RSEQ’s second ever three-peat at the time in 2001, and he enters the season optimistic that he can repeat again. 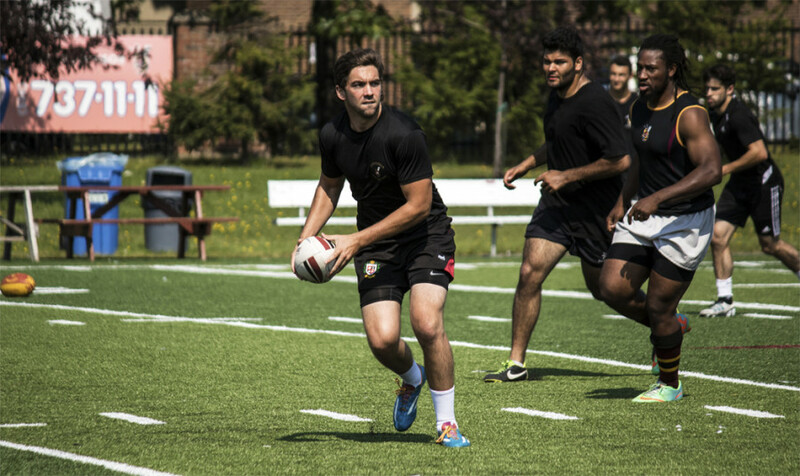 The coach responsible for all six of Concordia’s RSEQ championships has high hopes for the 2015 edition of his team. The bearded leader did not hesitate to mention that rookies have been adapting nicely to the club and some even stepped up to become leaders on the team. According to Krawczyk, one of the rookies to keep an eye on this season is Charles Debove. “Last year we kinda came in telling ourselves what can we do to get on top and then now it’s more like what can we change to make our dynasty and not worry about McGill,” said team captain Andreas Krawczyk. Switching also means to get used to different instincts and a different feel for the game. Elali found his method to soak in a lot of rugby in little time. 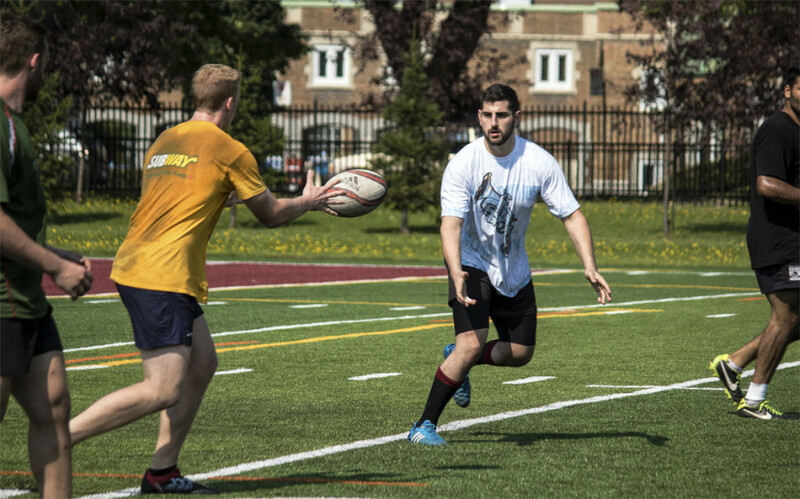 There will be a change in the RSEQ rugby league system as a new team has been added to the mix, the Piranhas of École de technologie supérieure. Gibson stresses that with this change, games played within the Stingers’ pool will be of high importance. The Stingers will open their season on September 13th at 3 PM where they will host the Bishop’s Gaiters at Concordia Stadium.